Year of construction: 17th c.? Manor house has not been preserved. In the work of J.C.Brotzes (2., p.79. 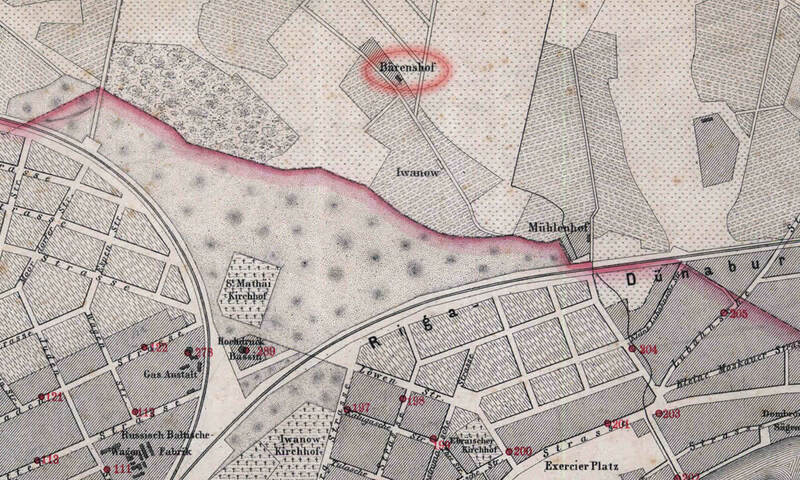 ), in the map from 1700 there is shown this manor under the name "Morgensterns Hof", next to it shown line of Polish troops. Janmuiza in Riga map. 1876. 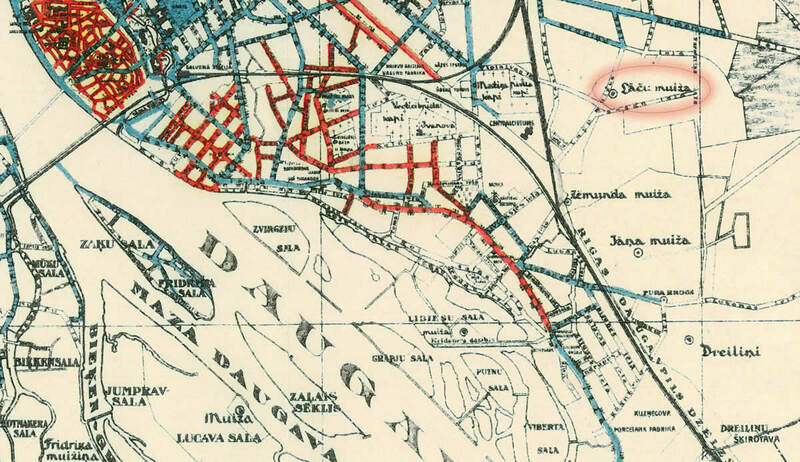 Janmuiza in Riga map. 1930. Broce J.K. Zīmējumi un apraksti, 2.sējums, Rīga, Zinātne, 1996, p.79. Rīgas plāns, 1:50 000, Ielu apgaismošana, 1930.g.